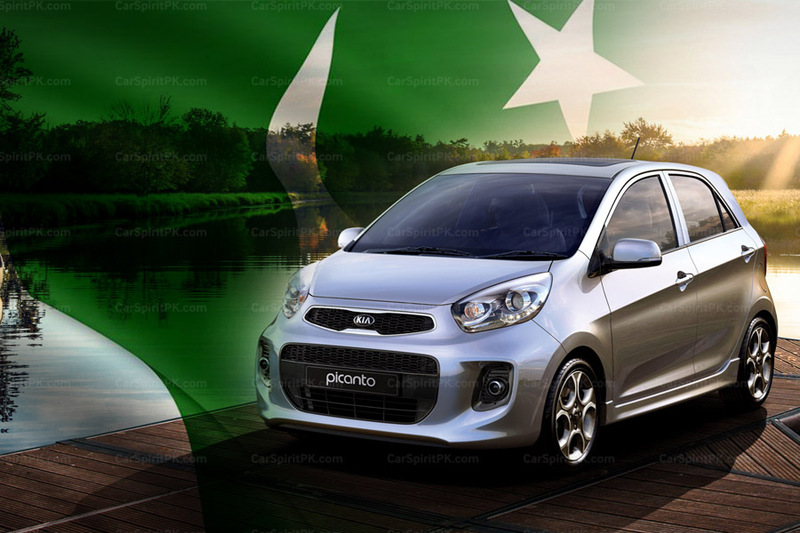 February 23, 2019 - by UsmanAnsari - 2 Comments. 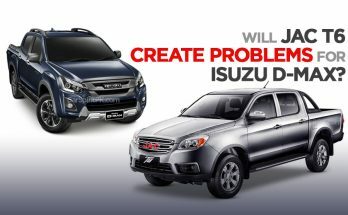 Will JAC T6 by Ghandhara Nissan create problems for its own Isuzu D-Max by Ghandhara Industries? 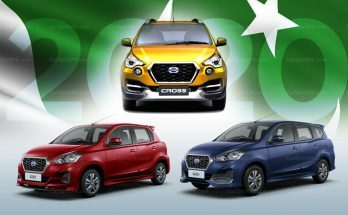 Six specifically made right hand drive CBU units of JAC T6 have reach Ghandhara Nissan’s plant in Pakistan for vigorous testing & trials. 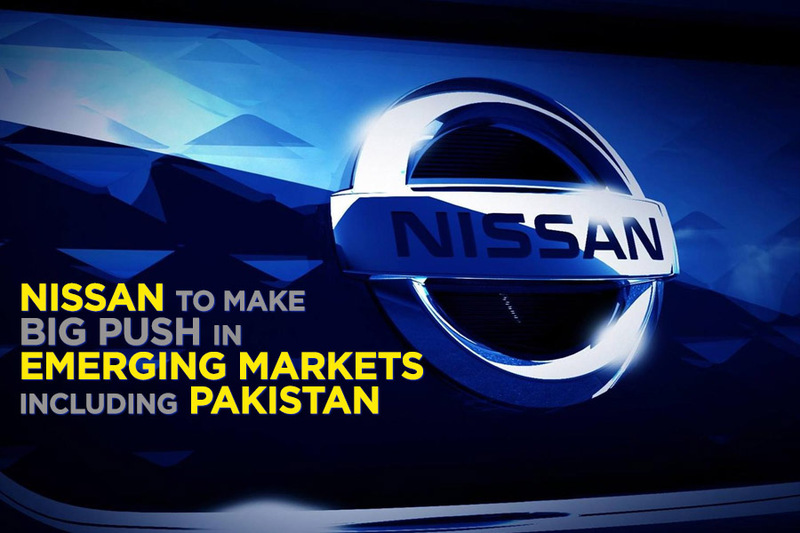 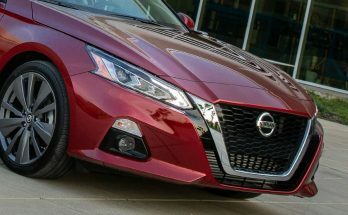 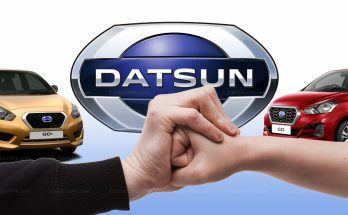 Ghandhara Nissan will produce 3 Datsun models in Pakistan by mid 2020 as per recently revealed by a company executive. 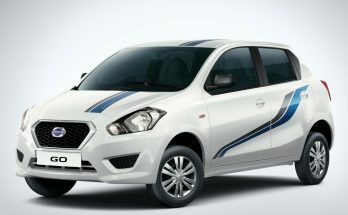 Ghandhara Nissan Limited (GNL), revealed that it is in the process of procuring plant and machinery for the Brownfield Project. 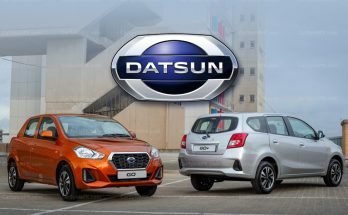 Datsun has hinted to completely change its design language in 2019. 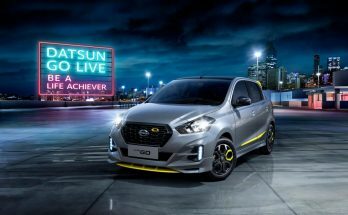 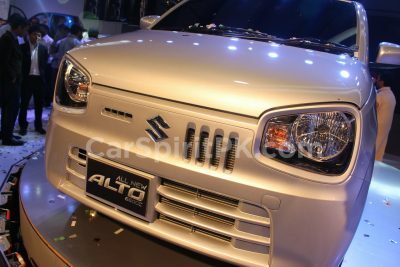 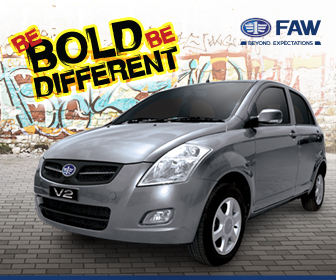 Ghandhara on the other hand is in process of introducing Datsun Go and Go+ in Pakistan. 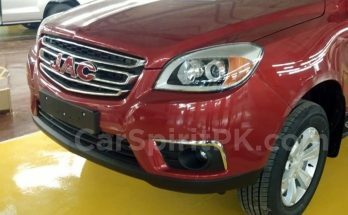 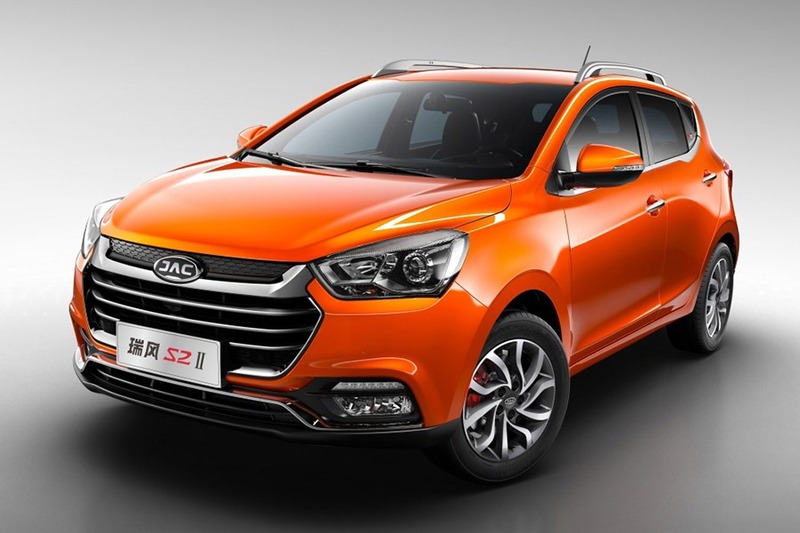 Can Ghandhara Introduce JAC Passenger Cars in Pakistan?